365 Printing has an entire team of technical support experts committed to help keep your 3D dental printing system up and running. "You can buy a dental 3D printer from just about any dealer, but only 365 Printing offers a consultative clinical approach - backed by unparalleled customer service and support. That's the 365 Printing difference." Expert training is the key to a successful 3D dental printer implementation. 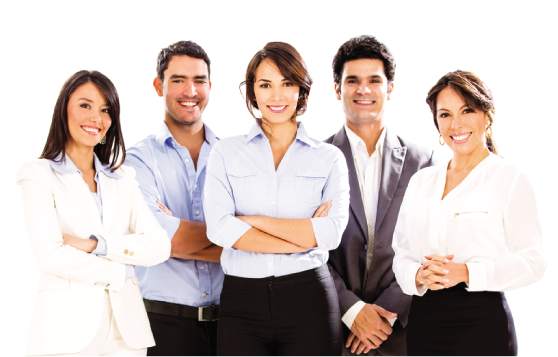 With decades of dental and orthodontic experience, our trainers can help your practice get the most out of your 365 Printing purchase. Have a question for our training team about 3D dental printing? Contact us today. 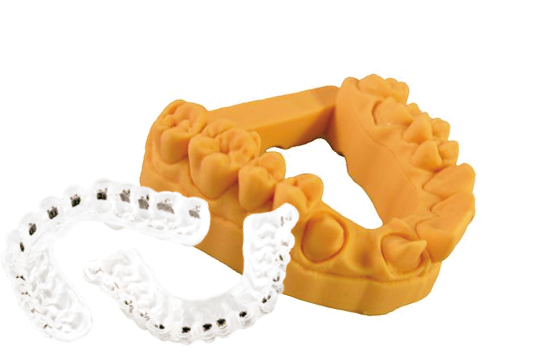 365 Printing offers a full range of dental 3D printing supplies and accessories online. If you already have a login and password, visit our Materials Shop. Need a login or have a question? Contact our orders group at the link below.